Understand the Genius in minutes! Finally, a quick and distilled version of what the Genius is and how to use it for maximum benefit! Ariel Policano has 5 years of training people in mobile application based biofeedback software! Learn from experience. I've put everything I understand about the Genius into this easy to understand and digest book. It takes the complex topics and makes them easy. In the manual, you will also discover that the screens and the items within the screens are defined. I give you the best understanding - and strategies - to inform you about your results and let you know what to do about them. This is one of the best ways to learn the Genius in a short amount of time! 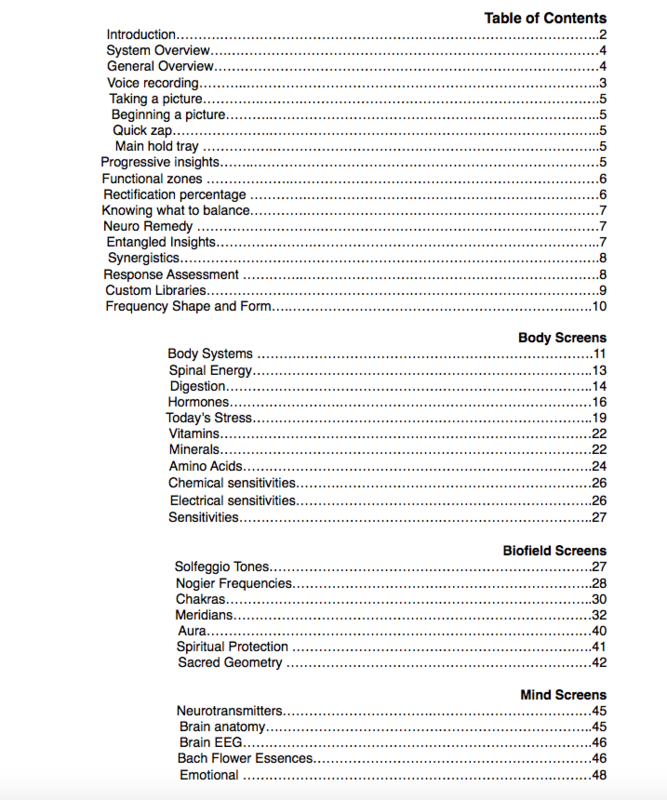 See the Table of Contents below! Great to have on hand when using the app for quick, easy referencing. I LOVE this manual. So simple to use and understand but masses of high quality information.